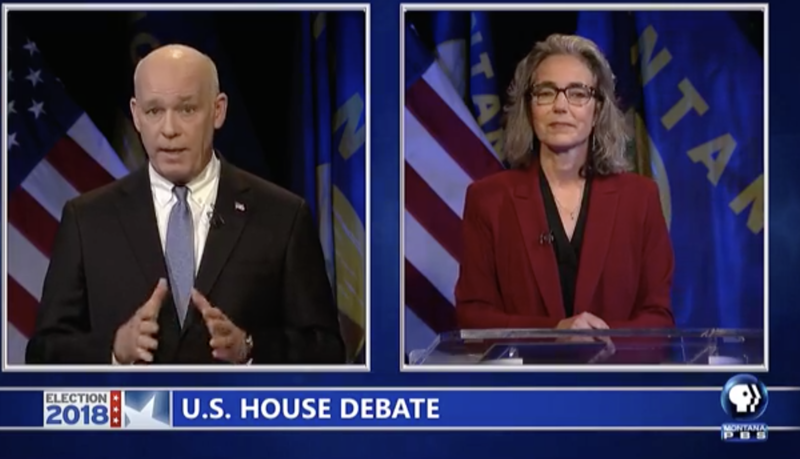 The candidates in the race for Montana’s U.S. House seat met this weekend for the first of two debates before election day. 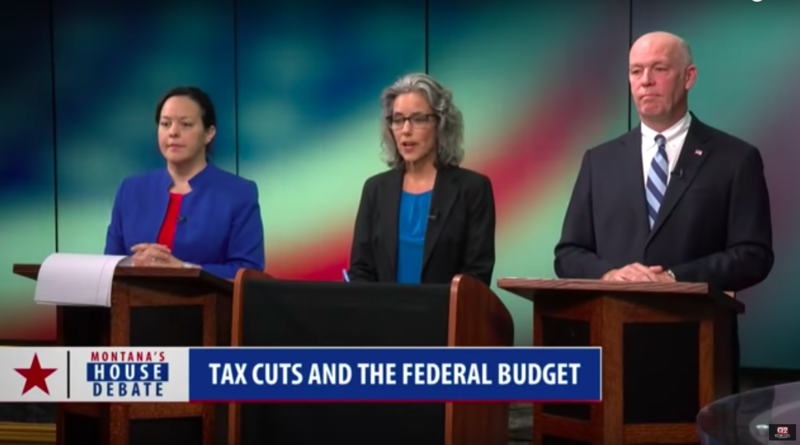 It was a chance for the Libertarian and Democratic challengers to try and chip away at incumbent Republican Greg Gianforte, who had the most to lose going into the candidates’ in-person faceoff. 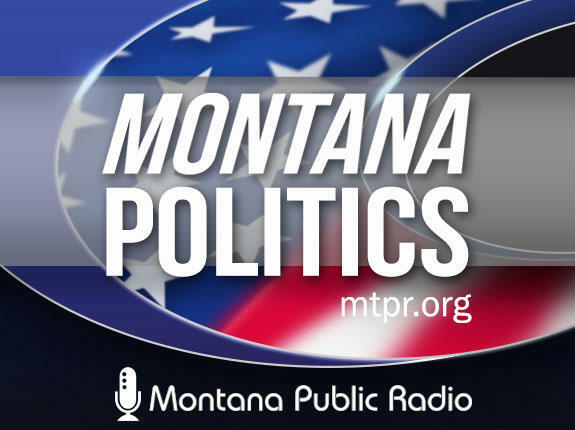 On a closed TV set at Montana Television Network in Helena, Gianforte along with challengers Democrat Kathleen Williams, and Libertarian Elinor Swanson took turns answering questions from MTN and Yellowstone Public Radio journalists. 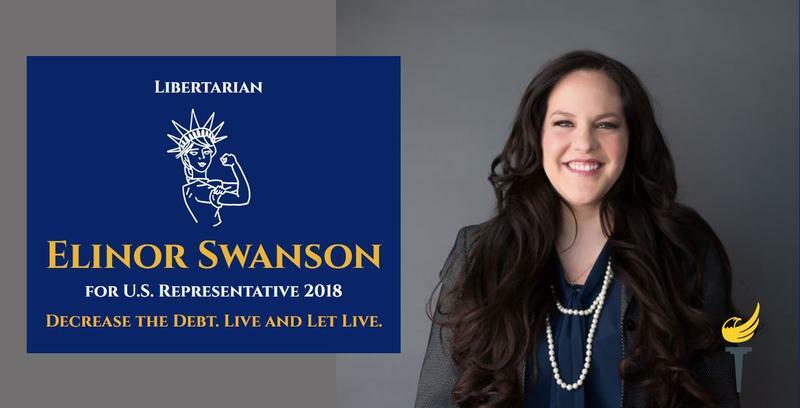 On the same day Second Amendment advocates demonstrated at state capitols across America, an unaffiliated pro-gun rally in Kalispell drew about 200 people this weekend. Speakers at the locally organized "Rally For Our Rights/Pro-Gun Rally" in Kalispell’s Depot Park said they spoke for a section of America’s youth that’s been overlooked as the media covers a swell of anti-gun sentiment following a deadly school shooting in Florida.